our future, and you invested in us big-time. It's time to celebrate! Because you did it. 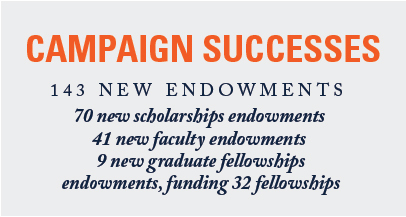 I am pleased to share the successful conclusion of our historic, first-ever capital campaign. We not only met the financial goal but exceeded it by raising more than $180 million. 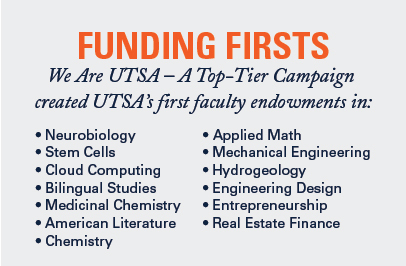 When we started We Are UTSA—A Top-Tier Campaign in 2009, higher education and the nation were facing some tough financial challenges. But it was you—our community and alumni supporters—that were driving us forward. We hit the initial goal of $120 million within months of our public launch, and we set an even more ambitious goal of $175 million, which we met this summer. You knew how important this campaign was to our future, and you invested in us big-time. More than 33,000 of you participated. Every college and unit at the university benefited. 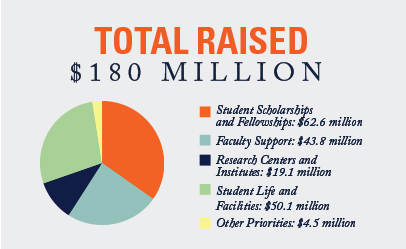 We cannot thank you enough because you have made UTSA stronger. Because of you, there are new scholarships, new research, new programs and new facilities for our students and faculty. Today, we are enjoying one of the most exciting and productive eras in our university's short history, thanks in large part to your generosity. 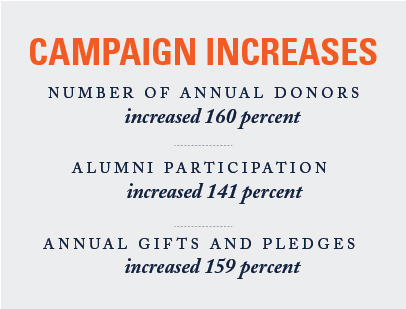 This campaign would also not have been possible without the leadership of our campaign chairs, Tom Frost and James Bodenstedt '96, and that of the campaign committee, the development board and alumni association leaders. We are indebted to their work on our behalf, leading us to this success. On a personal note, I am humbled by all of the people who have given us their support and trust. THANK YOU! This is just the beginning. Our commitment to you is to continue to do whatever it takes to make UTSA a world-class, Tier One university—the kind that Texas deserves. The best is yet to come. 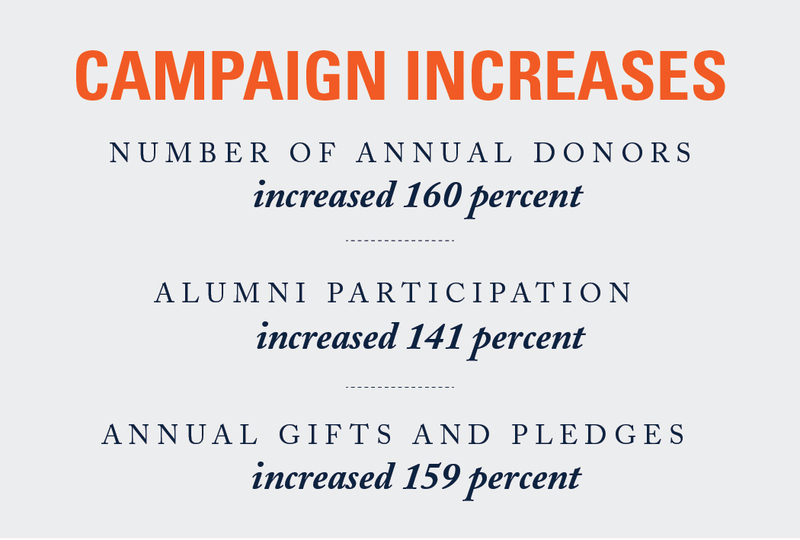 This campaign has been about making exceptional opportunities available at UTSA. Your support has made some amazing things possible. 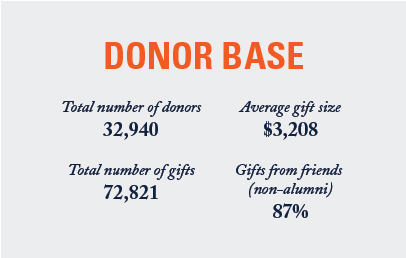 Here is just a sample of the impact your gifts have made through We Are UTSA—A Top-Tier Campaign. They aren’t UTSA alumni, nor have they ever taught at the university. Jan Puckett and John Richardson don’t have children who are Roadrunners. They say they decided to pledge $7 million of their estate to a university they didn’t have traditional ties to simply because of UTSA’s promise and the desire to contribute to the city they have lived in for more than 30 years. 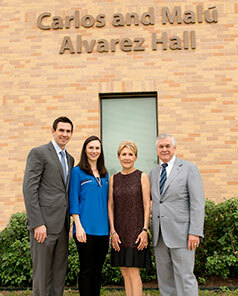 Carlos and Malú Alvarez donated more than $2.35 million during the campaign for graduate fellowships and research. To encourage others to invest in graduate student fellowships, the Alvarezes issued a challenge grant that was met within weeks, leading to more than $10 million in impact. "I am so pleased to see the progress UTSA has made during Dr. Romo's tenure, and that growth means great opportunities for San Antonio and the people here. 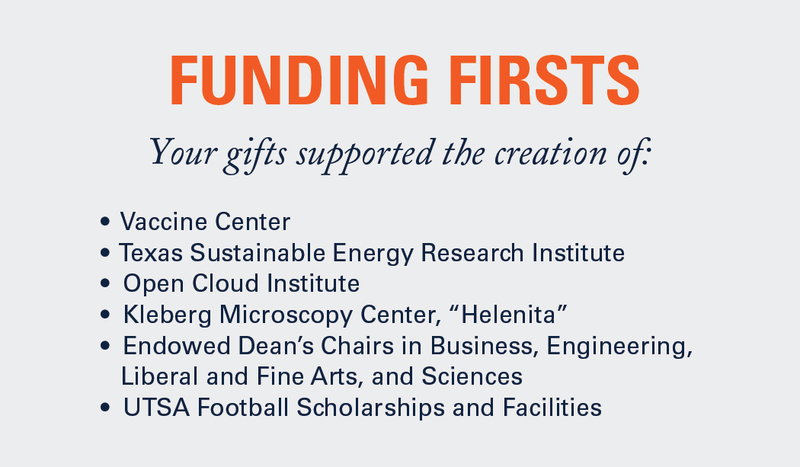 I hope my gift will serve to inspire others to invest in UTSA, particularly supporting the graduate student research that will take the university to Tier One status." Founder, CEO and President, Gambrinus Co.
John and Bobbie Nau donated $1 million to support undergraduate student scholarships. Additionally, their gift created fellowships and teaching assistantships for master's students in history. Two fellowships provide UTSA graduate students with valuable teaching experience—one focusing on Texas history and another on the U.S. Civil War era. "This investment will help strengthen the history department by providing resources to recruit some of the best undergraduate and graduate students pursuing studies in history. 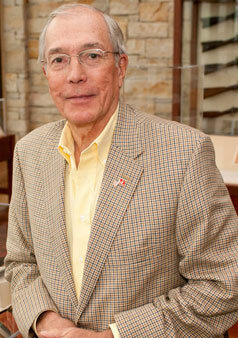 The UTSA Department of History has the potential to make many great scholarly contributions to Texas and to the U.S. 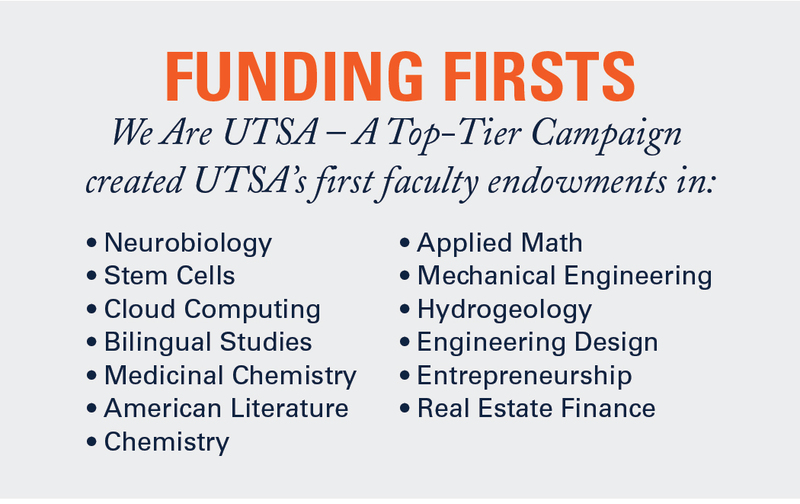 I'm proud to help UTSA advance to Tier One." 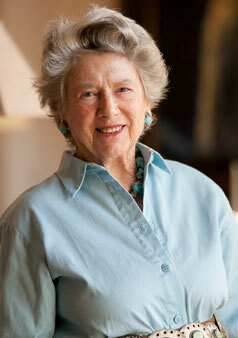 Former UTSA student Mary E. McKinney is the largest private donor in university history, giving a $22 million estate gift to fund scholarships. 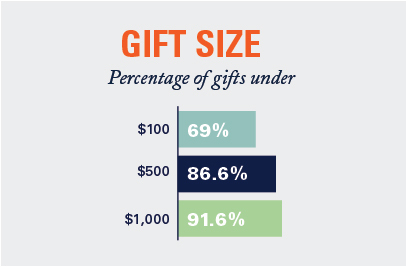 Since first announced in 2010, the gift has continued to grow to more than $30 million. 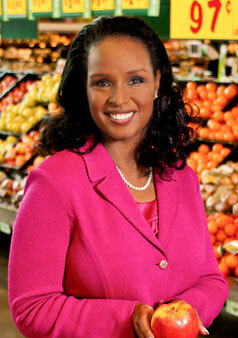 “Miss McKinney was an outstanding, humble Texan who did not care for fame or recognition. 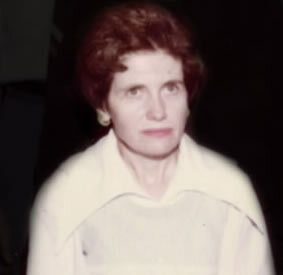 She firmly believed that students with strong academic records should not be prevented from completing their education due to a lack of financial resources. An avid reader who only wanted to help students, she strongly felt education was the key to success. 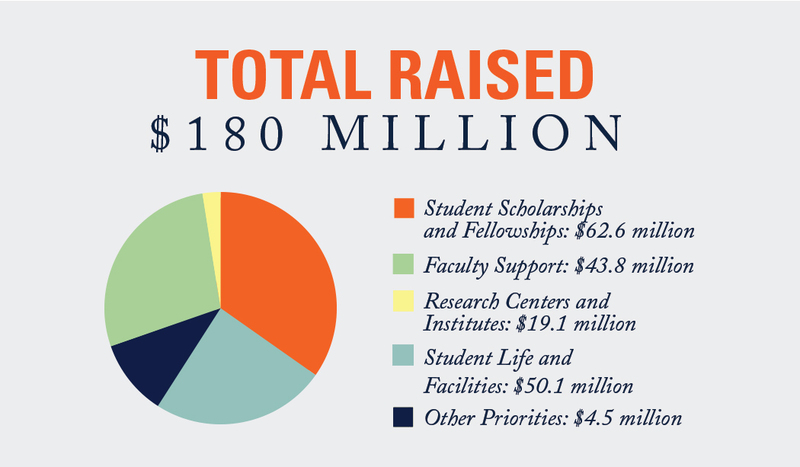 Through this extraordinary gift, she has established a legacy that will help generations of UTSA students achieve their educational goals." UTSA received a $5 million gift from H-E-B to support the recruitment of world-class faculty through the creation of the H-E-B Faculty Research Excellence Fund. 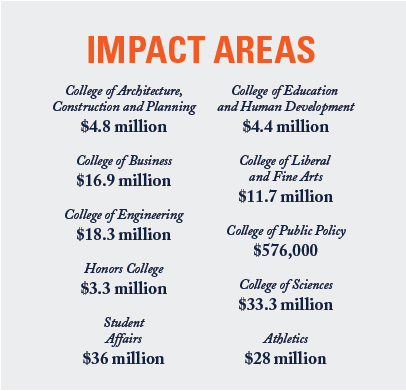 The gift was matched dollar-for-dollar by other private gifts, providing a total of $10 million for endowed professorships and chairs across UTSA’s colleges. 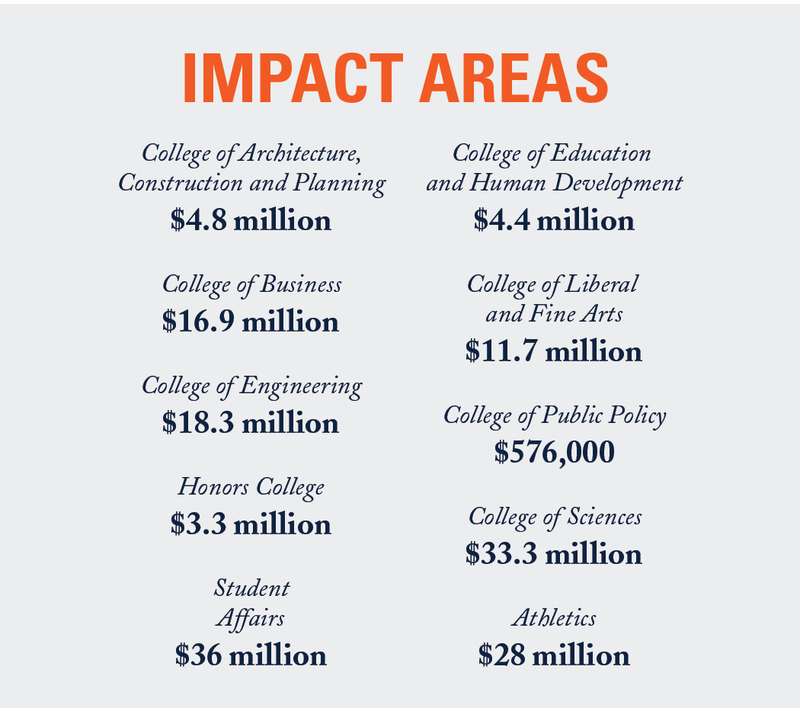 It is the largest private challenge gift in UTSA history and brought H-E-B’s overall support for UTSA to more than $7 million. 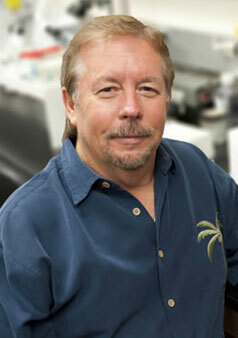 Thanks to the dedication and generous support of the Robert J. Kleberg, Jr. and Helen C. Kleberg Foundation, UTSA researchers are using one of the world’s most powerful microscopes to advance research and are uncovering new knowledge about stem cells. Dan Parman, a San Antonio real estate developer, committed $1 million to create the Dan Parman Endowed Chair in Applied Mathematics, a highly anticipated position for the advancement of mathematics at UTSA. "Mathematics is the foundation for all science, the language of all discourse and essential to daily life whether baking a cake or building a nuclear reactor. 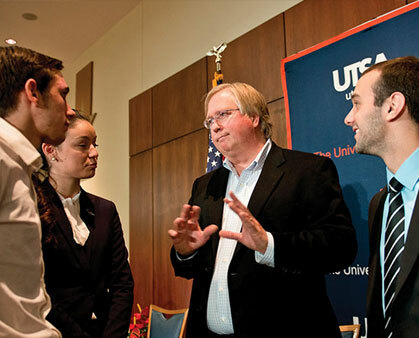 Establishing an endowed chair in applied mathematics enhances UTSA's already excellent math department chaired by Dr. Sandy Norman, while giving the university another tool to educate outstanding students and become a center for major research." 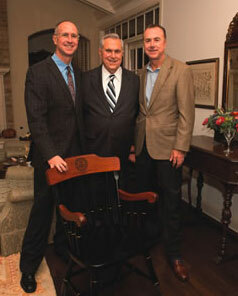 The Ricardo Romo Ph.D. Endowed Professorship was established to honor our university president on his 10th anniversary. 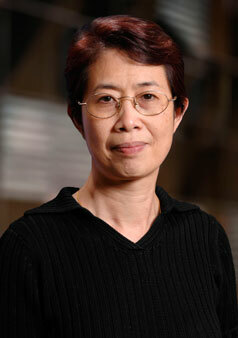 It goes to faculty in the UTSA Honors College who exemplify attributes of leadership, service and research. 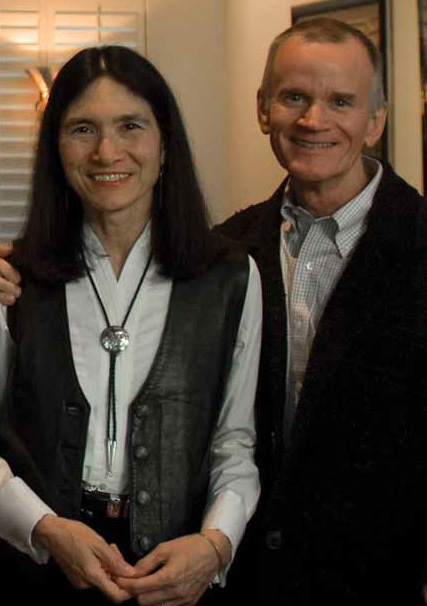 Donors to the endowed professorship include Patricia and Bob Ayres, Dolph Briscoe, Louise and Michael Burke, H-E-B, Karen and Tim Hixon, the McCombs Family Foundation, The John and Florence Newman Foundation, San Antonio Express-News, David and Jennifer Spencer, Spurs Sports and Entertainment, Tobin Endowment, Valero Energy Foundation, and Mollie and Bartell Zachry. 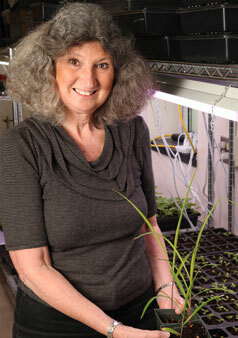 "I want to do things to enhance students' experiences in science and engineering. Honors students are always open to learning, (and) they need to be exposed to new opportunities for excellence." 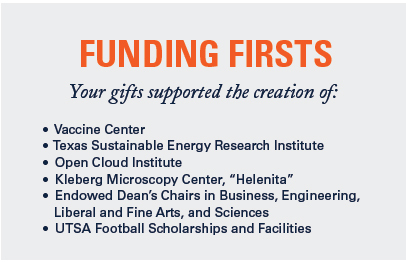 Through the 80/20 Foundation and other industry supporters, the UTSA Open Cloud Institute launched with initial gifts and in-kind investments of $9 million. The foundation committed $4.8 million to support four endowed professorships, faculty research positions, graduate student endowments and research funding. "As adoption of cloud computing accelerates, the next industry that will get to harness this powerful and complex resource is academia. This will allow for increased innovation in scientific research and help to solve some of society’s grand challenges." Dr. Meizi He partners with area churches to integrate faith and health education in order to address the obesity epidemic in Hispanic communities. The program, titled Building a Healthy Temple, is funded by a gift from the Baptist Health Foundation of San Antonio. 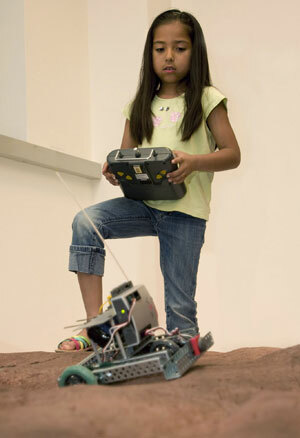 The UTSA iTEC (Interactive Technology Experience Center) was established by a four-year, $1.5 million grant from the AT&T Foundation to introduce youth to the many different fields of STEM fields (science, technology, engineering, and math). 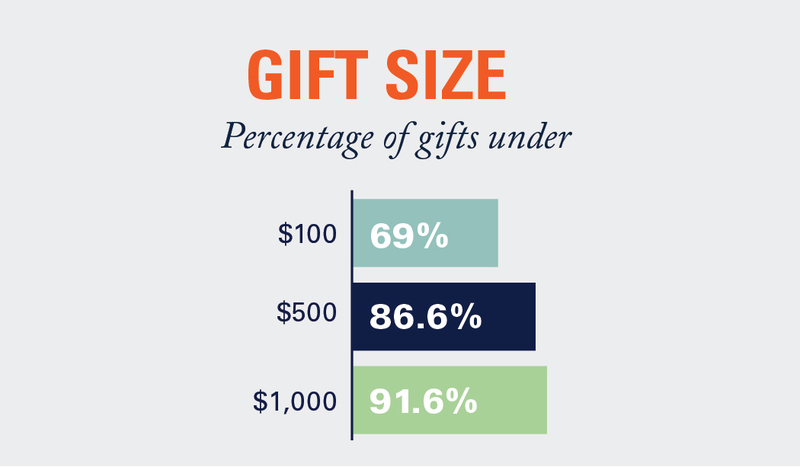 Gifts to support UTSA Football have been a big part of the campaign’s success. 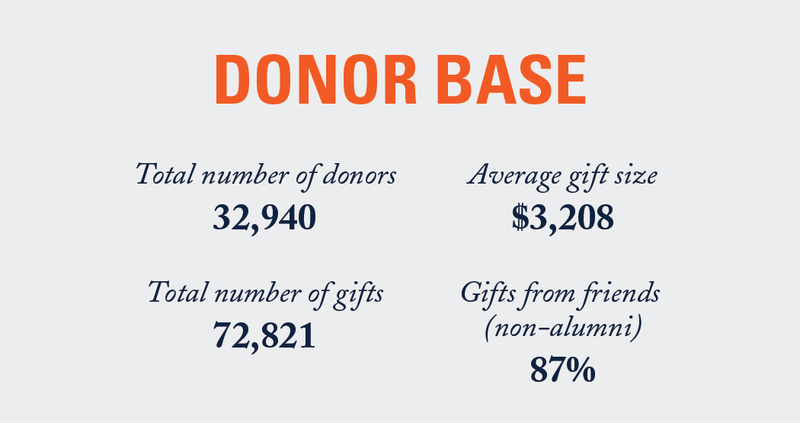 Funding for scholarships has been given by many generous donors, including the Greehey Family Foundation; and facilities have been supported by James Bodenstedt ’96, Pat Clynes ’89, Red and Charline McCombs, the Valero Energy Foundation and others. "Scholarships give a person who is hungry for success the opportunity to succeed. Receiving a football scholarship allows me to go to a top school without worrying my family with how to help me afford tuition. I get to play a sport I love and focus on getting a good education. It has changed my life and I am blessed to have this support." "It is exciting to be a part of the growth at UTSA, and this donation fits in with the Valero Foundation's other efforts to help make San Antonio a better place to live and work. The new facility will make a huge difference for the university's athletics program and will also be available to neighbors in the area, enhancing their quality of life." 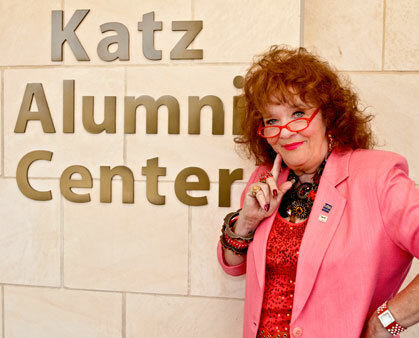 Yvonne Katz '74 committed $1 million to the UTSA Alumni Association, which she helped found in 1977. 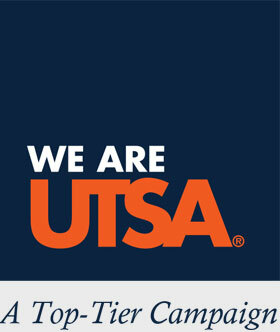 That is just one in a list of firsts in her nearly four-decade-long association with UTSA: She served as the first president of the Alumni Association and was in the university’s first graduating class earning an M.A. in educational administration. 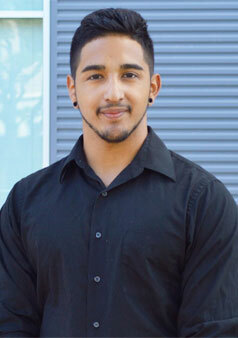 "My parents taught me to give back to my community because someone gave for me to pursue my dreams." 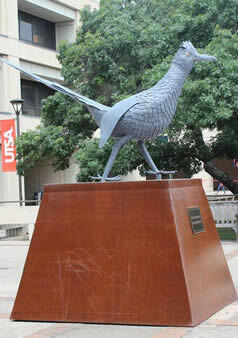 UTSA students spearheaded the fundraising for the university’s first Roadrunner statue, and it’s been a source of UTSA pride for our community ever since. 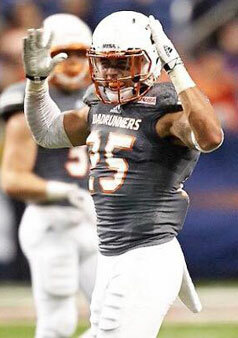 "Back in the 'olden days' of my college life at UTSA, there were no dorms, no school sports, no traditions, so school spirit was not something enjoyed by the students at that time. However, I was in the class that voted to determine our school mascot, and that has always given me a sense of connection to my school. So, I'm really pleased to see this symbol brought to life on the campus — and what a handsome fellow he is!"